This is the phrase that Thomas “Tip” O’Neill, one of the most famous Speakers in the U.S. House of Representatives, used to emphasize the fundamental importance of grassroots opinion. The politicians with the most public support at the local level get themselves into office and stay there, and no elected official ever forgets this fact. 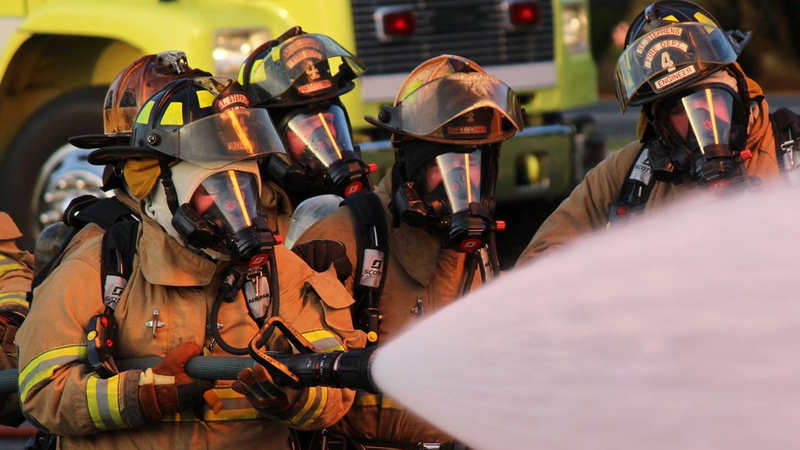 When you step forward as a spokesperson of North Carolina’s fire and emergency services, state and local politicians from our state will listen and appreciate the expertise that you provide. 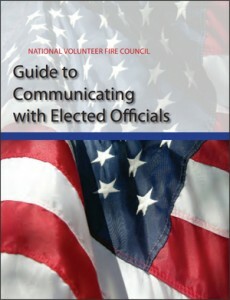 Please read “Guide to Communication with Elected Officials” published by the NVFC. While the theme of this document is communication with the U.S. Congress, the strategies definitely apply to the North Carolina General Assembly. There are 120 members in the House of Representatives and 50 members in the Senate. Not sure who represents you and your area? Look them up here.